This mod aims to add various branches of science, time travel, fantasy monsters, and pets. If you want to join the team PM me and show me some work, CODERS NEEDED! Ze animals are very cute! I can't wait to see what this mod will turn out to be! Personally, I want to see the creation of entirely new creatures with genetics, maybe even combining the ecology aspect of the mod to create entire artificial food webs! It would also be cool to see prehistoric animals being recreated with modern animals' DNA-things like ankylosaurs made from armadillo and turtle, chicken-dinosaur hybrids, tyrannosaurs made from crocodiles, monitor lizards, ostriches, and kangaroos, etc. There will be a lot of Genetic stuff, but i never really though of artificial food webs, that sounds amazing. 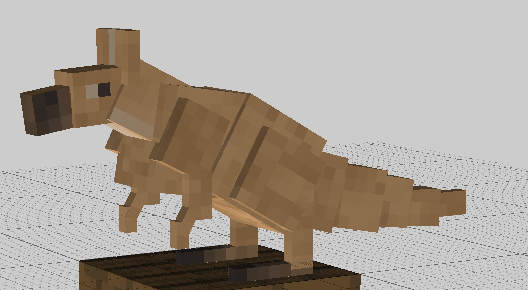 you'll be able to create prehistoric creatures with modern animals but at the same time you'll be able to time travel and get the DNA straight from the animal. Awesome, can't wait for this mod! A wyvern, is a legendary creature with a dragon's head and wings; a reptilian body; two legs; and a tail. The wyvern has often been confused with the dragon, due to the similarities between them and due to the wyvern being a lesser-known mythical creature. In the fantasy genre, the wyvern is usually considered to have two legs, whereas the dragon may have either four or none. The wyvern is regarded, moreover, as the distant, lesser cousin to the dragon, similar to a dog being the distant cousin to the wolf. Wyverns tend to be smaller, weaker, not as intelligent, and ultimately inferior to the much more ferocious and powerful dragon. While a dragon almost always has the ability to breathe fire (though other types of breath such as lightning have been seen as well), a wyvern will usually be unable to breathe fire. 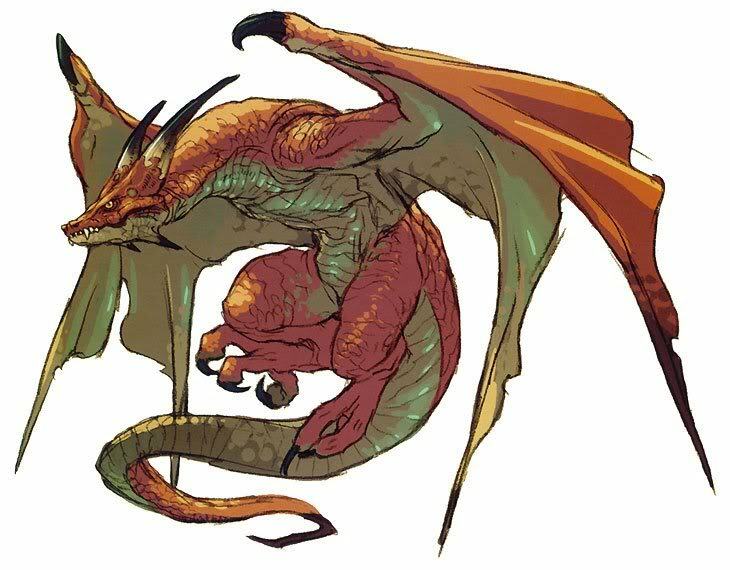 Those that can breathe fire are sometimes termed "fire drakes" and are still considered a lesser form. A wyvern will typically be unable to speak, while a dragon often does have that ability. P.S. will their be rare albino versions of all/most of the animals? You have my support mate! Looks so amazing as I am learning to become Physics / Biologyteacher i like every idea you have especialy the biology ones! Observing animals in their habitat? Amazing! Breeding new and stronger animals? Epic! And you're models are great too! I love that new time machine (Flashfan!). 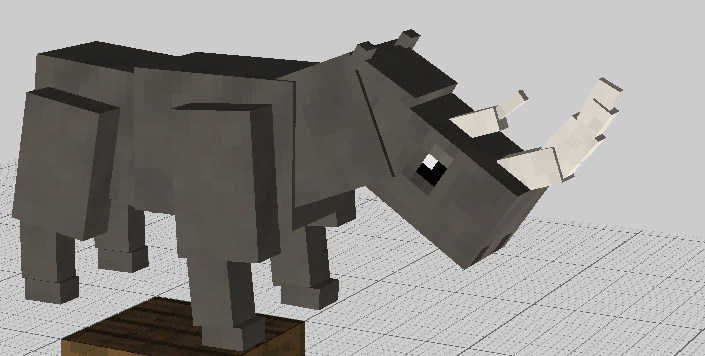 Your Hippo and Rhino are very good moddeled too kinda cute indeed! I'm just going to recommend you make a mod focused on one thing solely. It's an almost impossible goal to make a mod that encompasses so many subjects, even harder for a newbie modding team. Newbie? Us? But thanks for voicing out nonetheless. 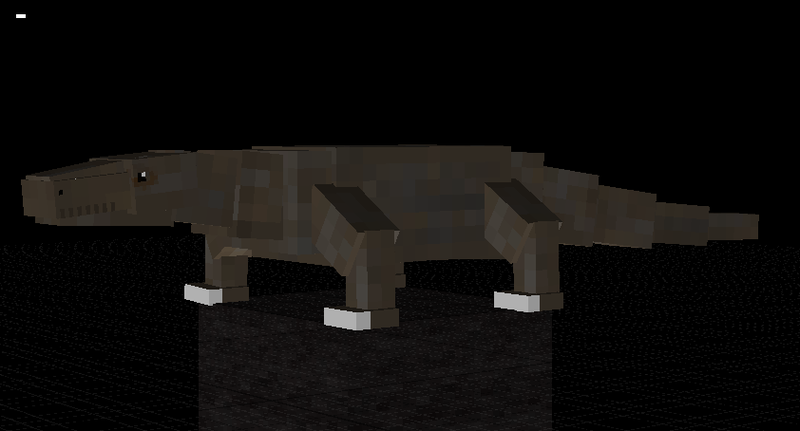 who's ready for a very large, paddle tailed aquatic rodent to be added to their game???? ?